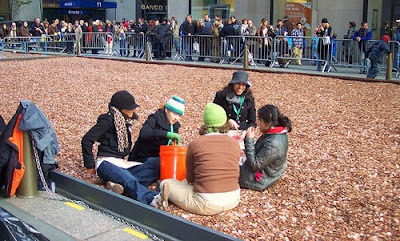 Every year New York City children from participating schools collect pennies from family, friends and neighbors. 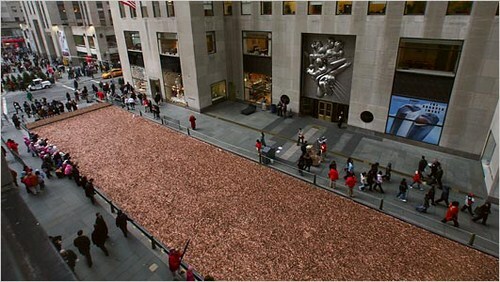 These pennies don’t make their way into piggy banks or Lincoln coin collections. 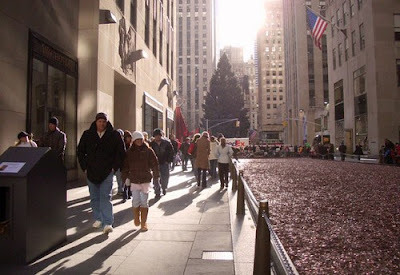 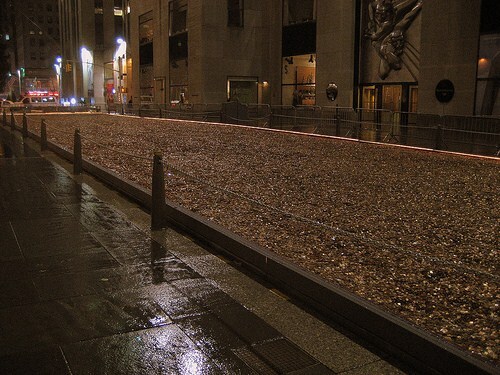 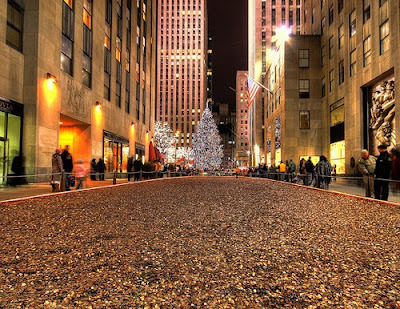 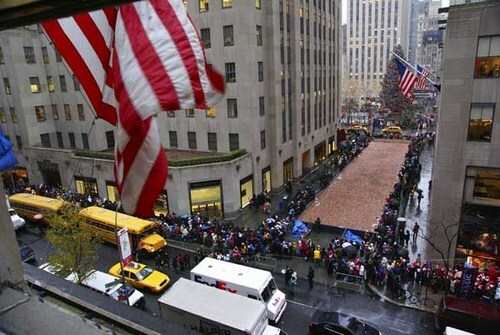 Instead, the children put their pennies together and they’re literally trucked to the Penny Harvest Field, an enormous and specially designed penny-holding structure in Rockefeller Center. 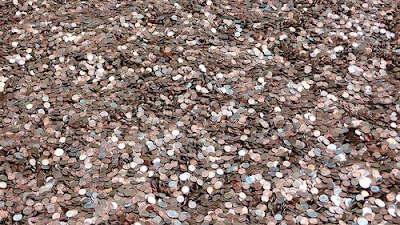 It’s here where the children can see the massiveness of their collection and can better grasp how their combined efforts and hard work will pay off for charities they’ll later select. 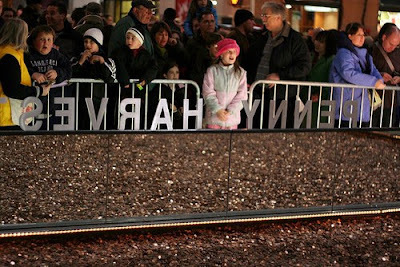 $5.9 million in grants have been donated by Penny Harvest children since 1991. Also since 1991, over one million children have donated almost a billion pennies. 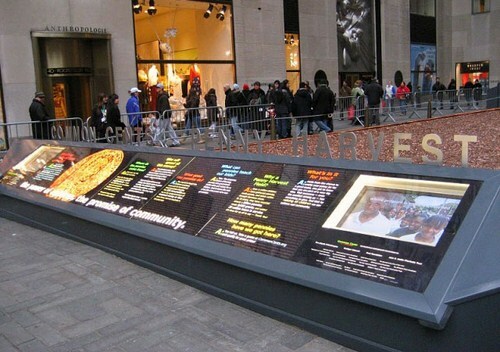 They’ve made over 9,000 grants and contributed 20 million hours of service. 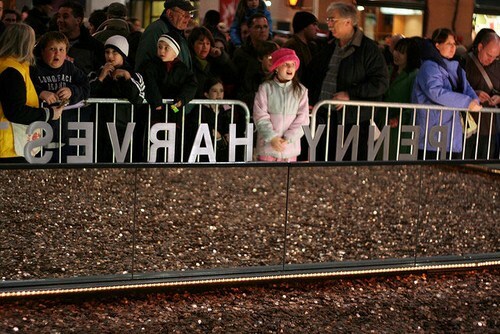 During the 06 drive, children raised $711,3394. 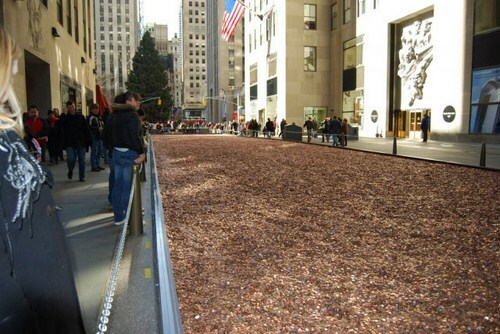 That’s 71 million pennies with a weight of over 200 tons. The children selected 1,460 cash grants to contribute to 850 different community organizations. 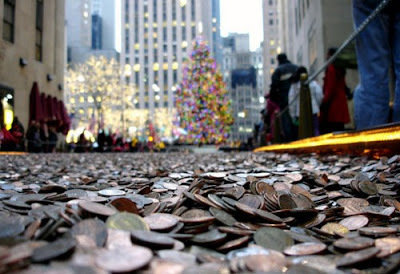 In addition to gathering pennies for charity, many Penny Harvest children help by getting involved with service projects.